Bear Valley Unified School District is committed to providing all employees with a safe workplace. In compliance with our safety program, all employees are required to participate in safety training. One tool we are utilizing is the on-line “Target Solutions” safety training program through our JPA, Southern California Schools Risk Management. 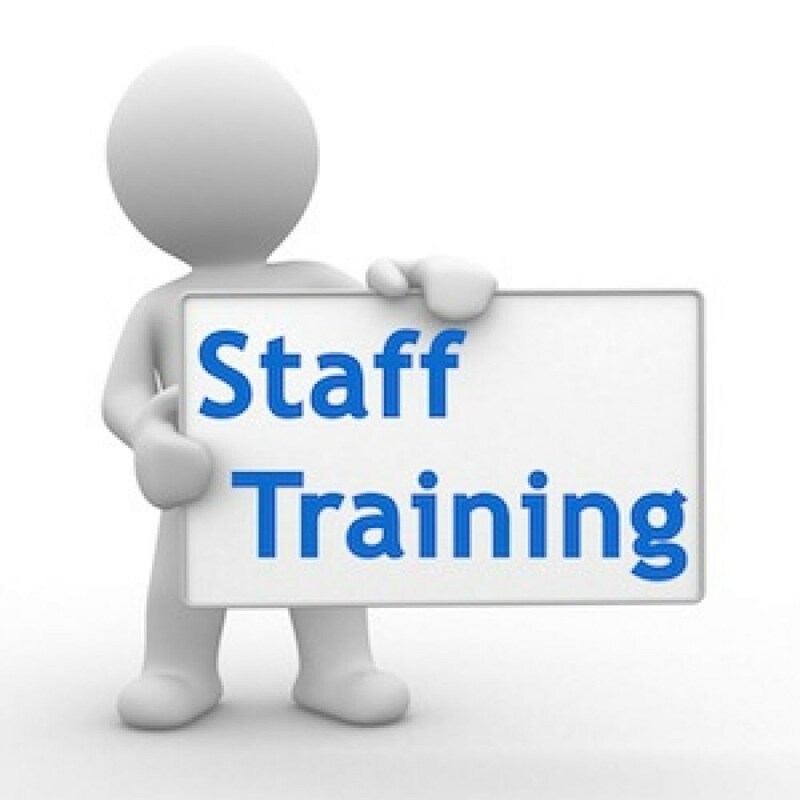 Each year, employees must complete required training as assigned by the school district. If you have questions concerning access to Target Solutions, including challenges of any kind accessing the web site, please contact Deb Lydon or Carol Craig at the district office (909) 866-4631. CONTRACT EMPLOYEES: All certificated and classified contract employees will attend a live training class to complete the required courses or will be provided with time during their regular scheduled day. SUBSTITUTE EMPLOYEES: Certificated and Classified employees must complete the online training courses prior to working for Bear Valley Unified School District in the 2017-2018 school year.